New research suggests his military achievements might have been exaggerated. But was Alfred the Great really that great? 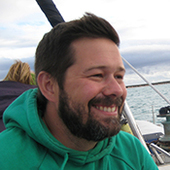 If we judge him on the basis of new findings in landscape archaeology that are radically changing our understanding of warfare in the Viking Age, it would seem not. It looks like Alfred was a good propagandist rather than a visionary military leader. The broad outline of King Alfred’s wars with the Vikings is well known. Oft defeated by the great army of the Vikings, he took refuge in a remote part of Somerset before rallying the English army in 878 and defeating the Vikings at Edington. It was not this one victory that made Alfred great, according to his biographer Asser, but the military reforms Alfred implemented after Edington. In creating a system of strongholds, a longer-serving army and new naval forces, Asser argues that Alfred put in place systems which meant that the Vikings would never win again. In doing so, he secured his legacy. It is a well-known story, but how accurate is it? Research by a team at UCL and another at the University of Nottingham into the archaeology and place-name evidence for late Anglo-Saxon civil defence presents a slightly different picture. Many towns claim to have been founded by Alfred as part of his plan for defending England. 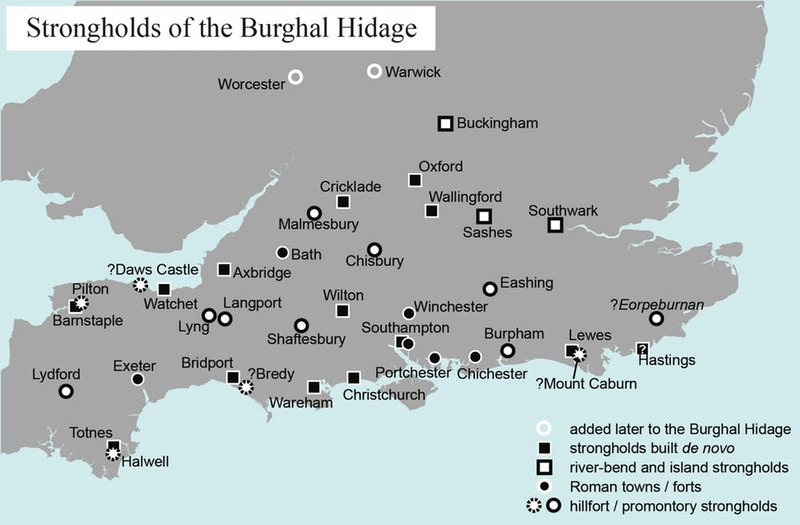 This idea rests largely on a text known as the Burghal Hidage, which which lists the names of 33 strongholds (in Old English burhs) across southern England and the taxes assigned to their garrisons, recorded as numbers of hides (a unit of land). According to the list, under Alfred a military machine was created whereby no fewer than 27,000 men, some 6% of the total population, were assigned to the defence and maintenance of what has been described as “fortress Wessex”. 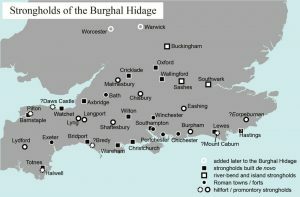 Over the past 40 years, much archaeological evidence has been gathered about the Burghal Hidage strongholds, many of which were former Roman towns or Iron Age hill forts that were reused or refurbished as Anglo-Saxon military sites. Others were new burhs raised with an innovative design that imitated the regular Roman plan. It has been argued that the latter represent an “Alfredian” vision of urban planning. But the evidence doesn’t entirely bear this out. 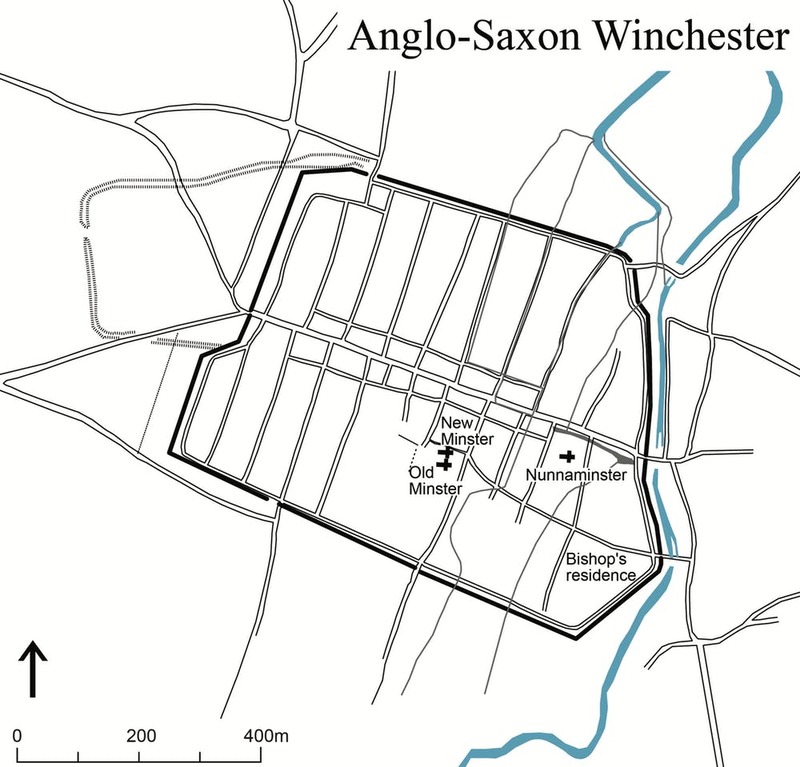 For example, in Winchester radiocarbon and archaeomagnetic dating suggests the new urban plan was probably built around 840–80, almost certainly, therefore, before Alfred’s victory of 878 and probably before he even became king. 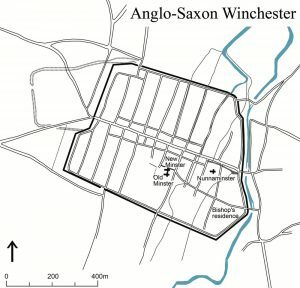 Excavations in Worcester, by contrast, show that the distinctive “Alfredian” street plan there only came into use in the late tenth or early 11th century, around 100 years after Alfred’s death. Archaeological evidence shows that many Bughal Hidage strongholds started as defensive sites which only later developed into towns. 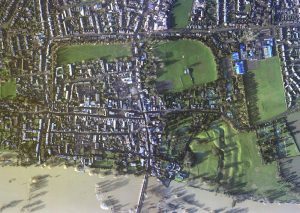 Sometimes this occurred at the same location, but in the case of strongholds at Iron Age hill forts, such as Burpham (Sussex), Chisbury (Wiltshire), and Pilton (Devon), more suitable locations for defended towns were sought nearby. While the general development of early emergency measures – where defence policy was determined by inaccessibility and expediency – are testimony to Alfred’s civil defence strategy, the more long-term development of purpose-built towns, around which England’s economy and administration became organised, only took place during the reigns of Alfred’s successors. The major strongholds listed in the Burghal Hidage have received much attention, but landscape research is also now helping to provide a fuller picture, allowing us to identify important early route-ways and river crossing-points. Place-names containing such compounds as Old English here-pæð or fyrd-weg, both meaning “army road”, are especially important. But place-names also suggest the existence of elaborate systems of beacons and lookouts, often spaced at regular intervals, visible to each other and to known strongholds, and providing control over important route-ways. Written sources and archaeological excavation confirm that beacons were in use in the early 11th century. Landscape analysis is also helping to identify the important mustering sites, crucial to mobilisation, without which the military system would not have worked. 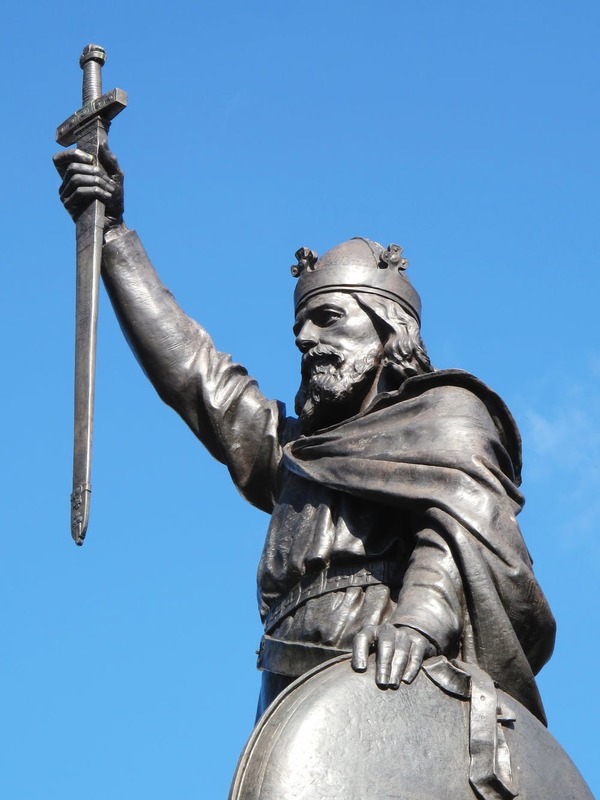 Putting all this evidence together makes it likely that Alfred the Great’s military innovations were part of a continuing development, that started in the eight century in Mercia and continued long after his death. Alfred built on existing structures, at first using what was already in place, such as hilltop defences and mustering sites of the eighth and early ninth centuries, but many of the most innovative developments in defensive organisation clearly occurred in the reign of his son, Edward the Elder (899–924). Indeed, the little closely datable evidence that can be gleaned from the major burhs, all points to a long chronology of stronghold construction. Alfred’s defensive genius lay not in the creation of burhs, then, but in the way he adapted earlier strategies to suit the drastically altered military demands of the Viking age. His first steps towards a reliable and more constant system of military service ensured the continuous availability of troops. But the glories afforded him in popular imagination as the architect of “fortress Wessex” no longer, it seems, stand. This entry was posted in England, History, Viking. Bookmark the permalink.